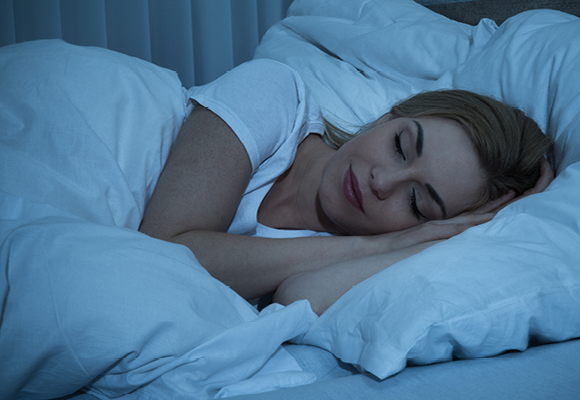 Getting a good night’s sleep should be one of the easiest and most natural things to do. But busy lives and hectic schedules make us less apt to eat properly, and bad food habits can prevent us from developing good sleep hygiene. More..